Watch meetings online via streaming video. View the agenda (and live video) for the next Board meeting, in addition to archived agendas, minutes, and videos of Board meetings dating back to 2006. Board meetings also air on CityView Channel 35 (within Los Angeles city limits). To listen to live Board meetings via phone, call any of the local numbers below (within city limits). Members of the public are given the opportunity to address the Board on items of interest within the subject matter jurisdiction of the Board by attending a Board of Harbor Commissioners meeting and filling out a speaker card. 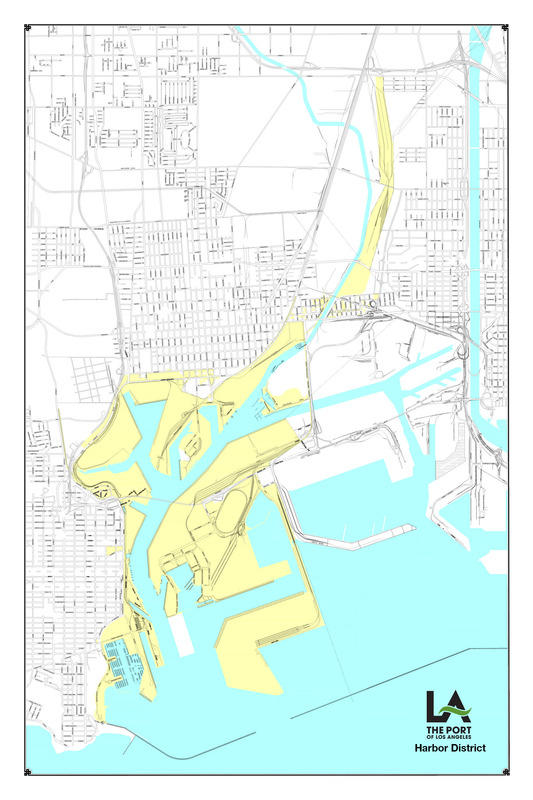 The Board's jurisdiction is limited to the Harbor District, which it manages in accordance with the Public Trust Doctrine to promote maritime, commerce, navigation, fisheries and public access to the waterfront. The Los Angeles Board of Harbor Commissioners creates committees and appoints members to committees by resolution. Committees may be standing multi-jurisdictional committees, standing committees of the board to address operational issues of the department, or ad hoc committees appointed to address short-term issues such as leasing policies. Regular meetings of the Los Angeles Board of Harbor Commissioners are scheduled on the first and third Thursday of each month at 9 a.m. in the Boardroom of the Port of Los Angeles Administration Building, with the exception of a few meetings scheduled at different times or locations. Any change in time or location to a meeting shown on the 2019 Board Meeting Schedule (link available below), or any meetings added to this schedule, may be designated as special meetings.